On Wednesday, the 30-year-old posted on his social media Instagram account that "drunks, homosexuals, adulterers, liars, fornicators, thieves, atheists and idolaters" should "repent" because "only Jesus saves", and made similar remarks on Twitter. His tweet came after Tasmanian parliament made it legally optional to list gender on birth certificates which did not go well with the Australian and NSW boards. A joint statement released by both the boards revealed that the comments from Folau was uncalled for and have intended to terminate his contract after failing to establish contact with the full-back. 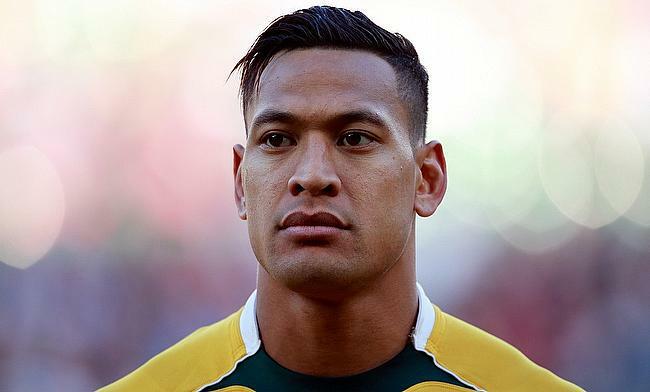 Earlier, a year back Folau copped criticism for his anti-gay remarks and despite he was warned by the Australian board, he went on to sign contract extensions with both the national and provincial unions.